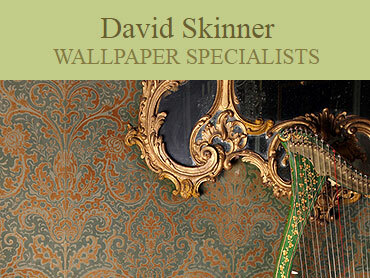 David Skinner Wallpapers are Ireland’s specialist producers of traditional, hand-printed wallpapers. For over 20 years we have been researching and printing Irish historic wallpapers and have over 20 years experience in wallpaper conservation. 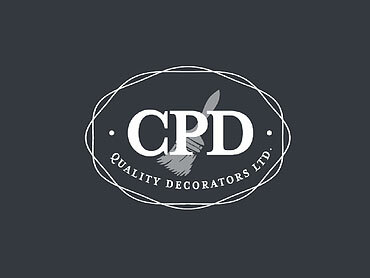 CPD Quality Decorators Ltd is one of Ireland’s largest professional painting and decorating companies and we pride ourselves in holding the highest standard of work nationwide. Our clients are of the upmost importance and we pride ourselves in a quality of service and finish that will stand to our name. 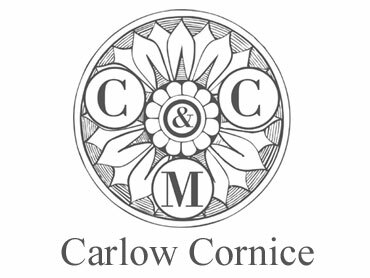 Carlow Cornice & Mouldings Ltd. was established in 1994 and services all areas throughout the South East of Ireland. Our skilled craftsmen make a range of decorative cornice, coving and plaster moulding products in our Carlow factory and provide a professional service for all private houses, hotels, pubs, restaurants and public buildings, including restoration work.